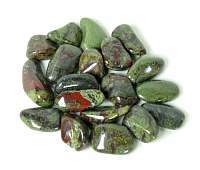 Black Obsidian Double Terminated Point Pendant 1.75 inchRachael Wisner2018-11-14 https://www.ravenandcrone.com/catalog/images/black_obsidian_pendant_tn.jpg Absolutely perfect, bought first my wife and she loves it, wears it constantly and HATES if she forg..
Dragon Stone Tumbled LGRachael Wisner2018-11-14 https://www.ravenandcrone.com/catalog/images/dragon_stone_tn.jpg Stone is beautiful and everything arrived right on time. 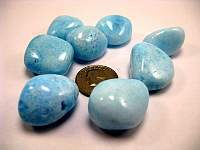 I love the selection and the prices are fan..
Aragonite Blue Tumbled Stone LargeHeather Padgett2018-11-05 https://www.ravenandcrone.com/catalog/images/blue_aragonite_tumbled_stone_tn.jpg Perfect stone. I'm always happy with every product I purchase with them. 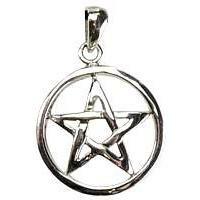 JP1712: Pentagram Pendant sterlingJerry Howard2018-11-02 https://www.ravenandcrone.com/catalog/images/pendant_pentagram_jp1712_tn.jpg I love the pentagram. It is just the right size, it is'nt too big or too small. 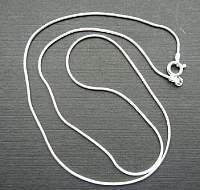 Snake Chain Sterling Silver 24 inchJerry Howard2018-11-02 https://www.ravenandcrone.com/catalog/images/chain_sterling_silver_snake_tn.jpg I love it. The necklace hangs perfectly down my neck, it is'nt too long or too short. 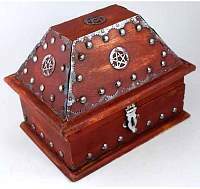 FB424: Salem Pentagram ChestJerry Howard2018-11-02 https://www.ravenandcrone.com/catalog/images/salem_pentagram_box_fb424_1_tn.jpg The Pentagram chest is ok. The latch and hook are'nt lined up right, but you can still close it.